In 1970, a Community Hotline was founded by several concerned citizens because the local Sheriff's Department reported a disturbing rise of drug and alcohol abuse in the local schools. Most of the calls received were from young people struggling with these problems. Many of the calls involved suicide and domestic violence problems, mostly associated with drug and alcohol abuse. As a result of the increased problems in a rapidly growing valley and the fact that there was a severe shortage of mental health, drug, alcohol and dental services for the residents of our valley, local business and school leaders contacted the county Public Assistance Office and the deputy for the county supervisor. Within a few months, an office of County Mental Health was established in Newhall. In 1973, the Santa Clarita Valley Community Health Council was established as a nonprofit agency. The Health Council was extremely concerned with the rising number of domestic violence calls being reported to them by the Community Hotline. In 1980, steps were initiated to establish a Domestic Violence Agency in the Santa Clarita Valley. In 1983, the Santa Clarita Valley Battered Women's Association was formed under the nonprofit Santa Clarita Valley Community Health Council. The agency's first home was located on San Fernando Road in Newhall. For several months, the new agency struggled to get established in our valley because of the stigma of the problem. The domestic violence-drug-alcohol calls continued to increase. About a year after its establishment as an agency, the first short-term shelter was opened. The shelter was occupied by women referred to us from out of this valley. The local women who were in violent situations and asking for assistance were sent to shelters in the San Fernando Valley, Lancaster and surrounding areas. Calls for assistance continued to increase. In 1985, the "New to You" Thrift Shop was opened to augment the funding for operation of the shelter. In 1987, the name of the organization was changed to Association to Aid Victims of Domestic Violence (AAVDV) and in 1990 the Bootleggers Ball fundraising event started which continued as an annual fundraiser until 1998. By 1996, a permanent shelter location was established to support the growing demand for women in need of a safe place to stay. In 2002, the name of the organization was changed again from AAVDV to Domestic Violence Center of Santa Clarita Valley (DVC of SCV). There have been several locations for the administrative offices of the Domestic Violence Center of SCV, as well as several locations for the shelters. As of this date, the administrative offices are located at the Savia Center on Newhall Avenue in Santa Clarita. Many positive changes have occurred within the agency and the shelters since inception, together with the various boards of directors, running of the administrative offices, as well as the shelters. Community members (volunteers, business men and women, school personnel, counselors, probation and law enforcement) have been involved and all have contributed in various ways. All the changes have contributed to the improvement of all the programs our Outreach Center currently runs. With the continued involvement of the community, the Domestic Violence Center of the Santa Clarita Valley will thrive and grow, thus being able to assist the members of the Santa Clarita Valley to become healthy women and men. If you're interested in getting involved, you can visit our website at DVC-SCV.org for more information. 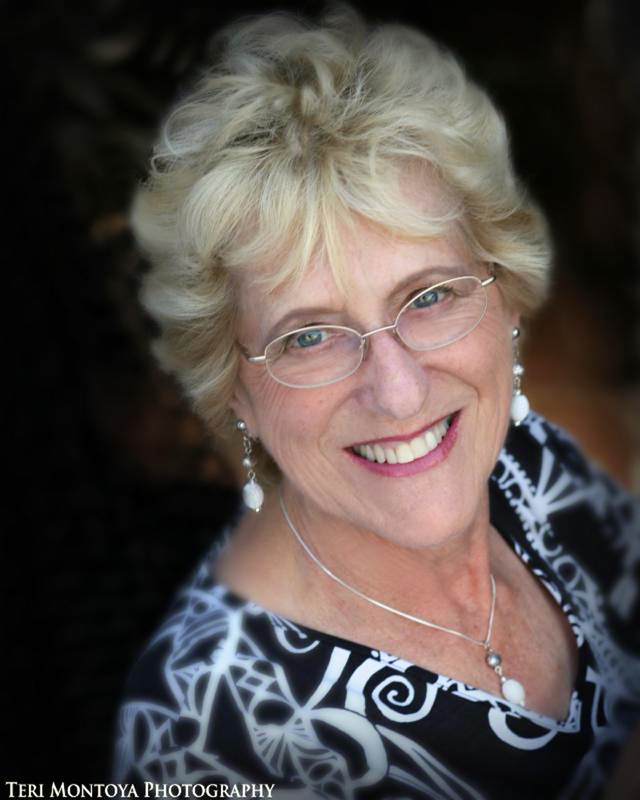 Barbara Cochran is a founding member and the current board secretary of the DVC.